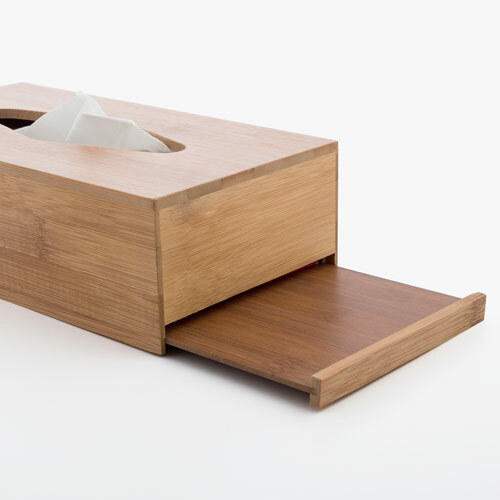 Here you have a multifunctional product. 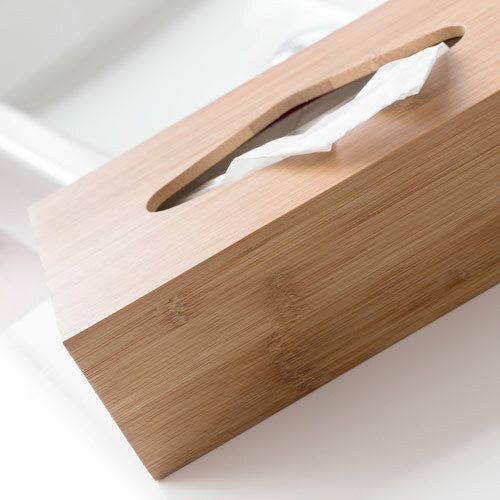 Don’t miss the TakeTokio ™ Tissue Box. 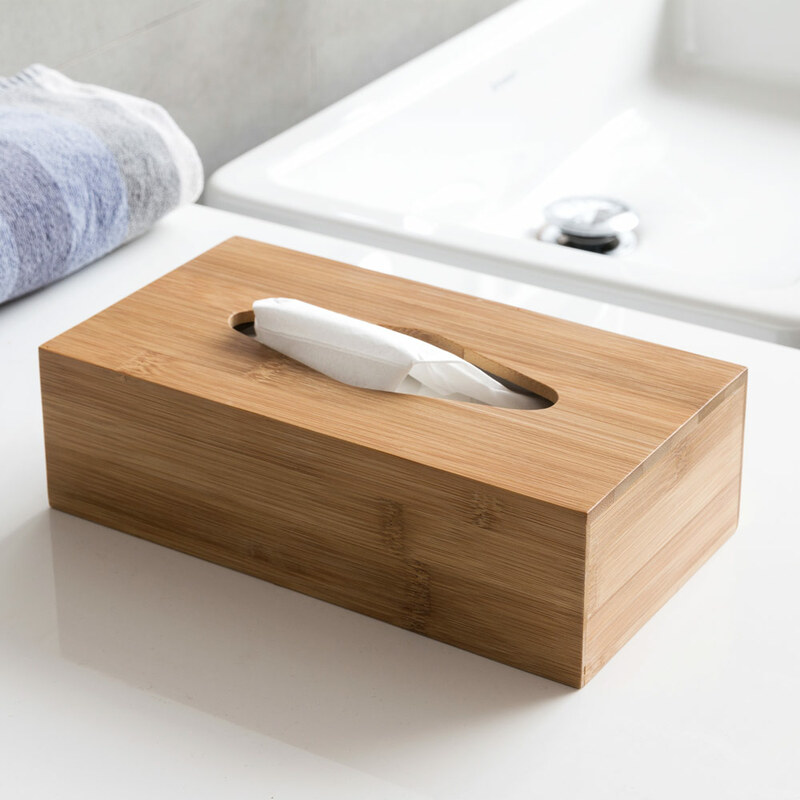 This box is perfect as a tissue holder, as tissues can be placed inside it and taken out as and when they are needed. Approx. dimensions: 24 x 7 x 13 cm.